Hey friends, could you all do me a favor and check out a post that I wrote over at Trope And Dagger? What’s Trope and Dagger? It’s a really rad pop culture blog that my old dorm buddies Aaron Wilson and Andy Primm run. They write about TV, films, video games, and even post short fiction. These guys do a way better job of putting out great content on a regular basis and deserve your attention. Today a post I wrote about the 1991 action-film Point Break went up. Would you do me a kindness and check it out? If this post doesn’t get at least 14 views I’m gonna cry and Andy will break my ankles. I need my ankles to not be broken. 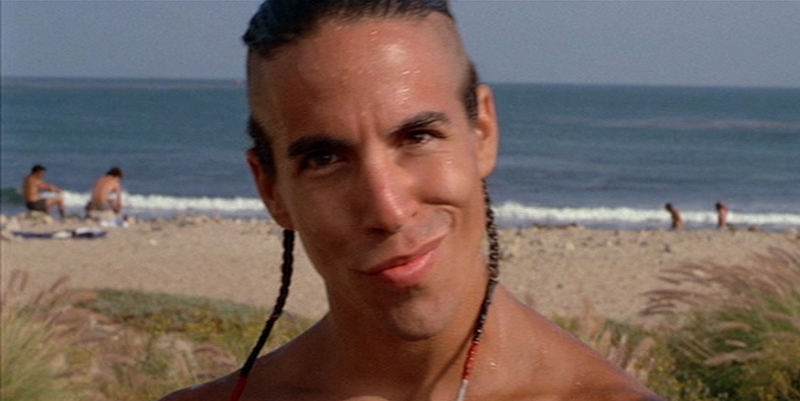 Fun fact: did you know that Flea from The Red Hot Chili Peppers plays a menacing surfer goon in Point Break? It’s true.